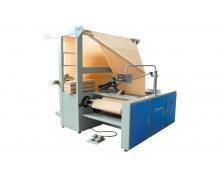 ST-DFLM Textile Folding Machine is for woven, tulle, jacquard ... fabrics. 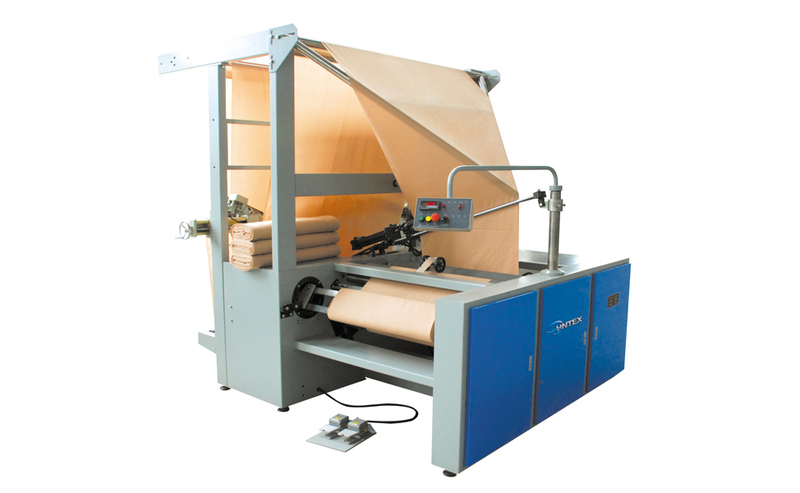 This machine can be supplied to operate fabrics from plait/loose form to fabrics on slab/card board, or with various other fabric inlet options. 1). Doubling, lapping, measuring any type of fabrics with inlet from plait/loose fabrics, rolls or batchers and with outlet on slabs/card board. 5). 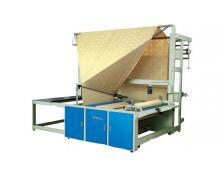 Hard or loose folding feature, due to torque controlled, from inlet of fabric to end of fabrics on slab/card board. 6). Foot switch is used to withdraw the finished fabrics and send the empty sword plate.